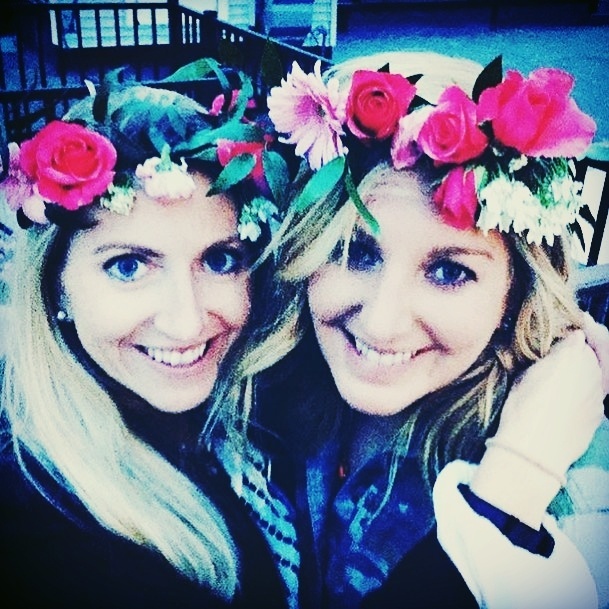 Plan Your Flower Crown Bachelorette Party! Have a flower crown party as part of the bachelorette weekend! We have flower party hosts in cities all over the US. Fill out the form to inquire about hosting a flower crown bachelorette party with Fetes de Fleurs. We come to your airbnb, hotel, etc and setup a flower crown bar for a flower crown workshop where we teach you and your friends how to make flower crowns. Have fun on your bachelorette party while learning a new floral skill. Wear the flower crowns throughout the bachelorette weekend! "Ali is so great at what she does. She will help you to have a fun activity as part of your bachelorette weekend. Think flowers, fun and rose - all while learning the skill of making flower crowns. We had the best time with Ali and we loved having Fetes de Fleurs as part of our bachelorette party weekend!"